The popular director of Tollywood, Puri Jagannadh, is currently in the bad phase of his film career because his last two releases as 'Loafer' have become catastrophic and 'Ism' has failed to impress the public. A few months earlier, the director announced his leadership project titled "Jana Gana Mana" and he planned to make the film with Super Star Mahesh Babu, but he is never materlized for various reasons. According to the latest reliable reports believes that, the unknown director Puri Jagannadh is planning the bar 'Jana Gana Mana' with Venkatesh. According to the buzz, the director is ready to make the film with actor Venkatesh, who plays lead role in the film. He will be hit on the floors in the next month. 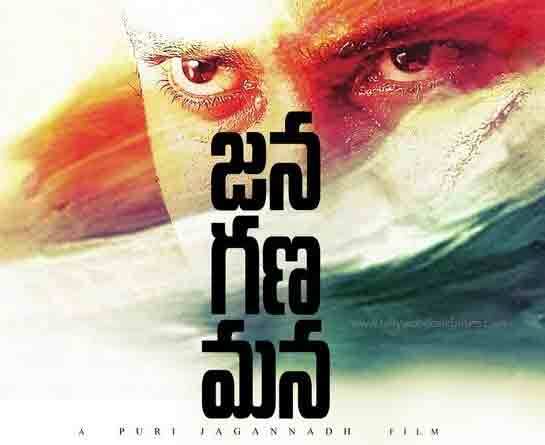 In fact, "Jana Gana Mana" is one of the best scripts of director Puri Jagannadh and it is written for Super Star Mahesh Babu, who show no interest in acting in the film. Eventually, the director approached actor Victory Venkatesh to star in the film. However, the director believes that the story of the film well adapted to the image of actor Venkatesh, who has already acted in many action films and "Jana Gana Mana" is also on these lines. Besides the action, the hero Star Victory Venkatesh will also produce the film "Jana Gana Mana" with his brother producer Suresh Babu. The film is likely to be done on the total budget of Rs 45 crores and it's all about indiscipline in society. As now, an official confirmation is expected about this news. However, this first time that Venki and director Puri team up for a film 'Jana Gana Mana'. Even the fans are very excited since they heard the news about the crazy combo of duos. As now, we all hope that this crazy combo will be a great success in 2017.